We are delighted to send you our 2019 Primary school tours Adventure day special deal which is going down a storm with schools for kids aged between 7-12. 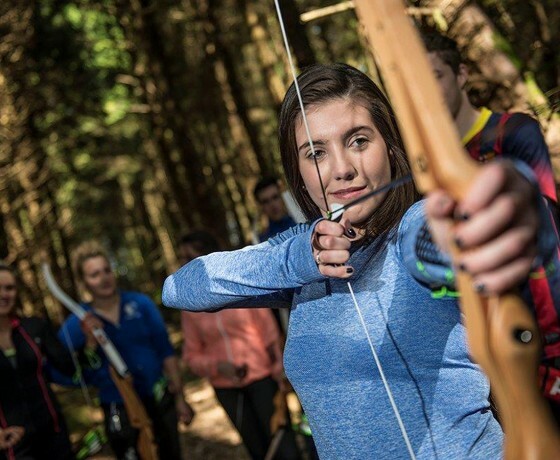 Our 80 acre adventure park situated in Shanagolden, county Limerick is the perfect setting for an action packed day out that your students will never forget. 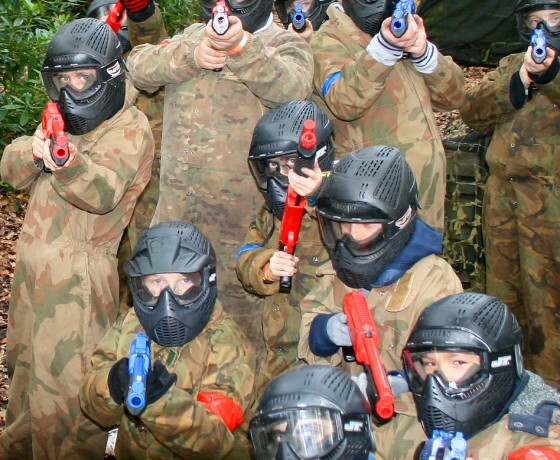 Splatball: Kids are kitted out in camouflage overalls and then broken into two teams that will battle it our over four action packed missions in our specially designed forest Splatball mission zone. 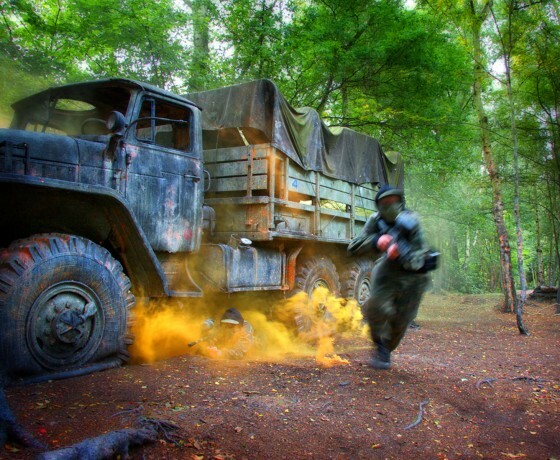 Bushcraft: Our Bushcraft experience is like no other. Kids are given the chance to really experience nature deep in our forest. 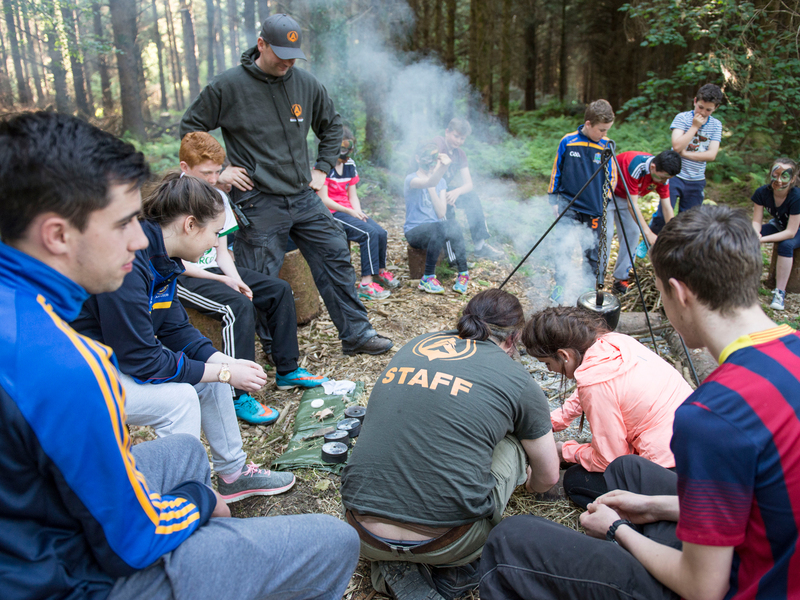 Our expert bushcraft instructors will teach kids some of the ancient skills of bushcraft and survival which is a big hit with young groups and really gives them a chance to appreciate and enjoy the outdoors. 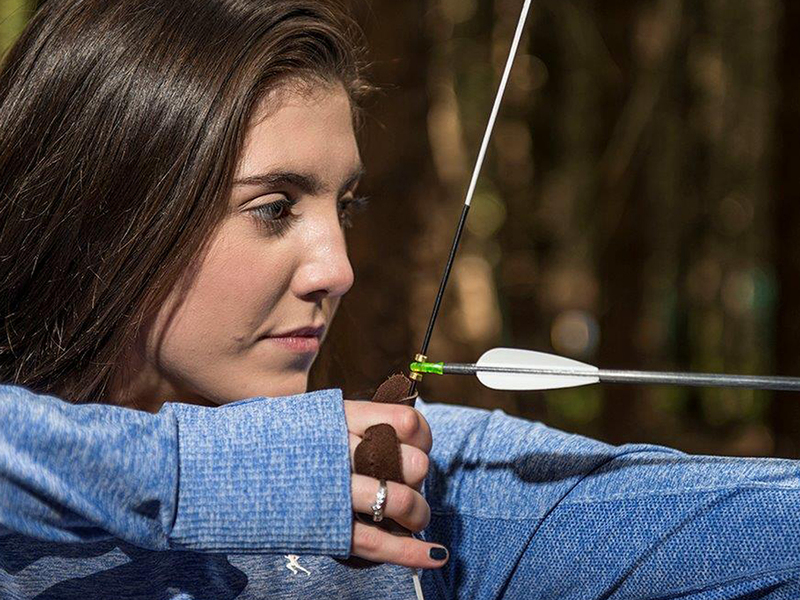 Forest Archery, Once we train the kids on how to shoot a bow and arrow they will set off into the woods in groups under our close supervision where they will seek out 18 3d targets to test their shooting skills on. 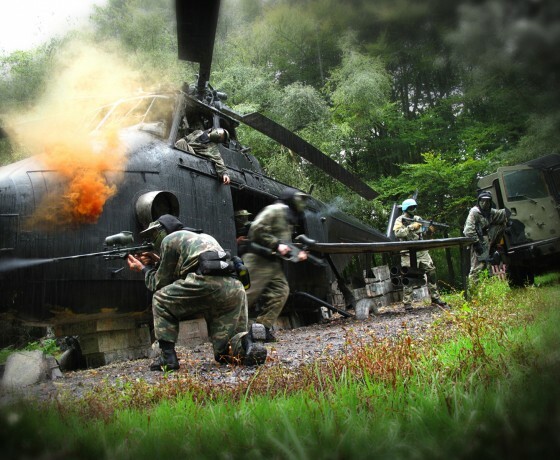 The targets are set at various distances and difficulty levels that will ensure they are challenged and entertained throughout. 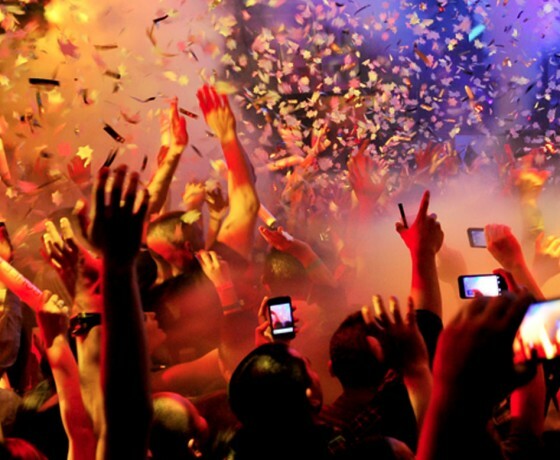 We have a five star Tripadvisor rating and all our staff are Garda vetted. Onsite we have a beautiful sheltered picnic area where your students can relax and enjoy their lunch. We even have a teacher chill out area where you can relax and enjoy your day while we take care of your group. Please feel free to call us with any queries or to check available dates. We look forward to welcoming your group to Basecamp. Call 087 9305050 to book your place! 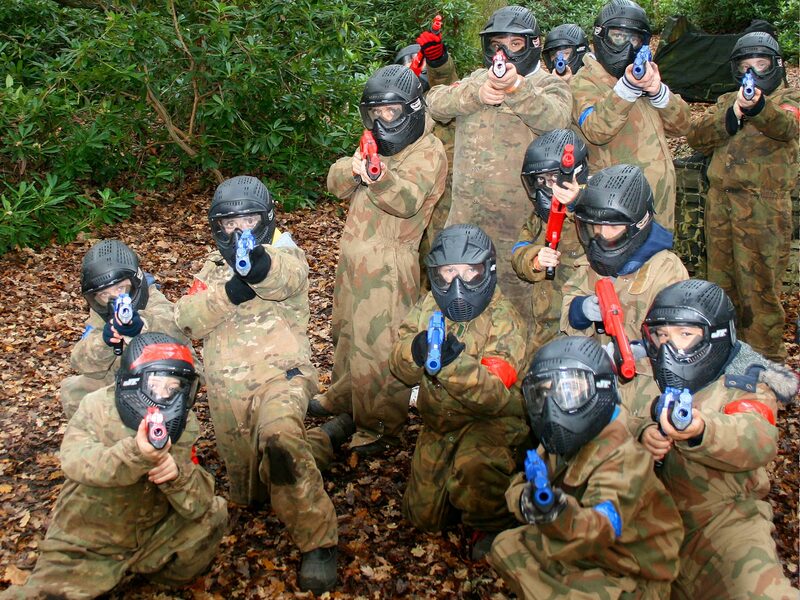 We would be delighted to create a bespoke full or half day package for you containing single or multi activities. Just email bespoke@basecampadventurepark.ie and tell us what you have in mind and we’ll do the rest.